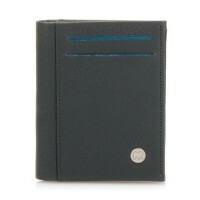 Our Panama Medium Wallet is simple yet practical holding eight cards and a full-length note section. 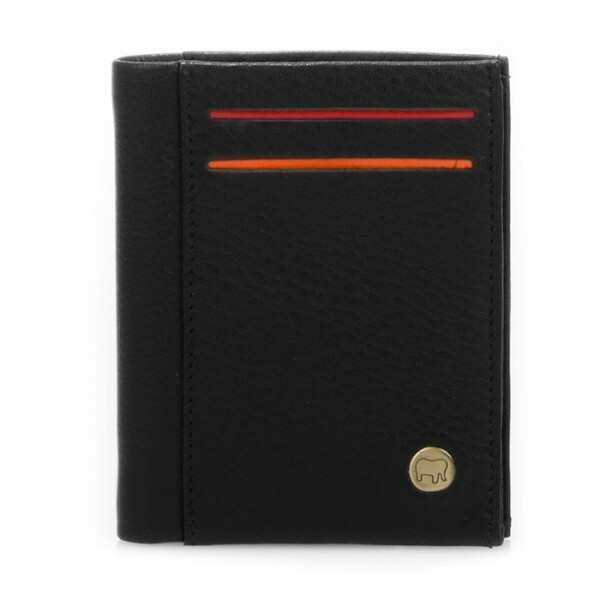 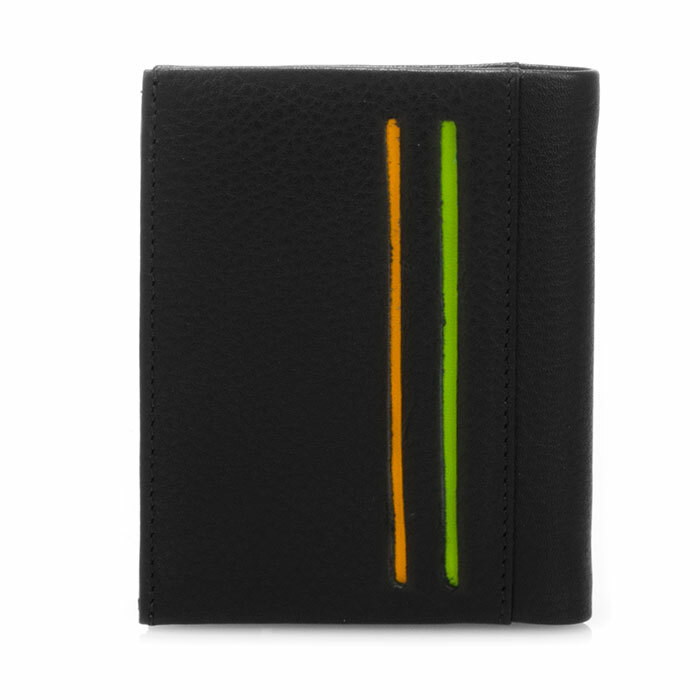 The slim silhouette makes it easy to slip into your pocket, for fuss-free money management. 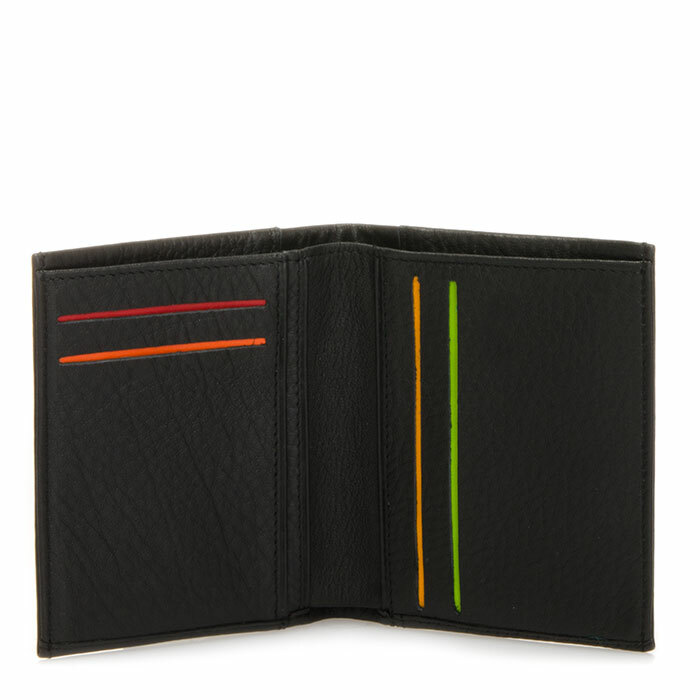 Mywalit https://www.mywalit.com/media/image/65/19/f0/9kPZDTuPjVL5jCw.jpg https://www.mywalit.com/media/image/3f/ea/43/ZnGLYMyaM5Vvup.jpg add-to-cart 46.000 10.000 8.000 Remove any dirt with a dry lint free cloth, and use a suitable leather care product to clean, protect and finish.